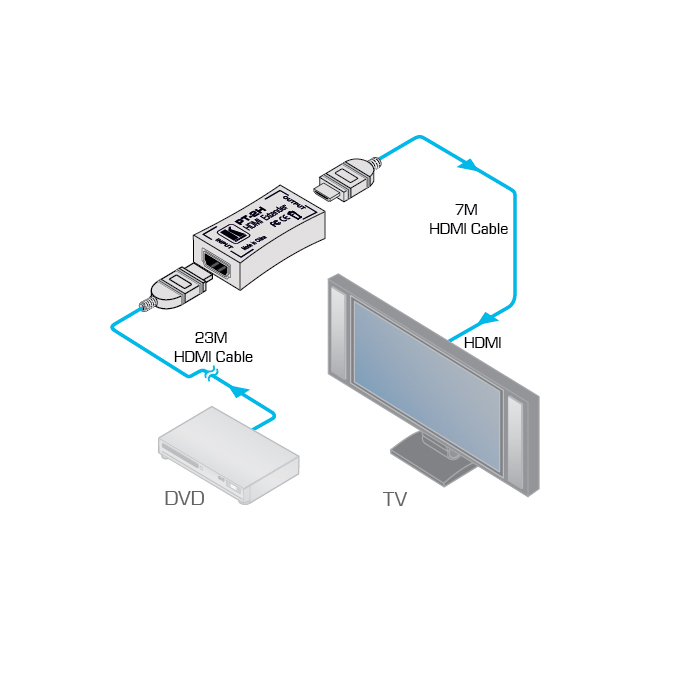 The PT-2H is an equalizer for HDMI signals. The unit removes the digital noise (sparkles) in a video image that results from using a long HDMI cable. Resolution - Up to 1080p.